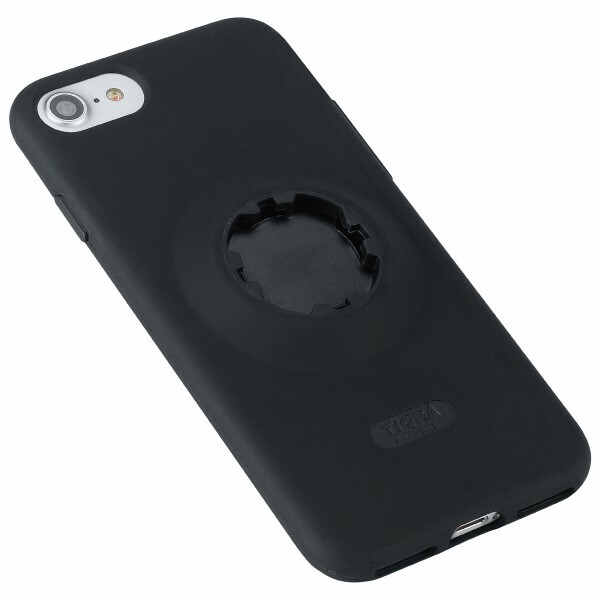 It protects your smartphone and can be attached to all FITCLIC mounts - the MountCase iPhone from Tigra Sport. 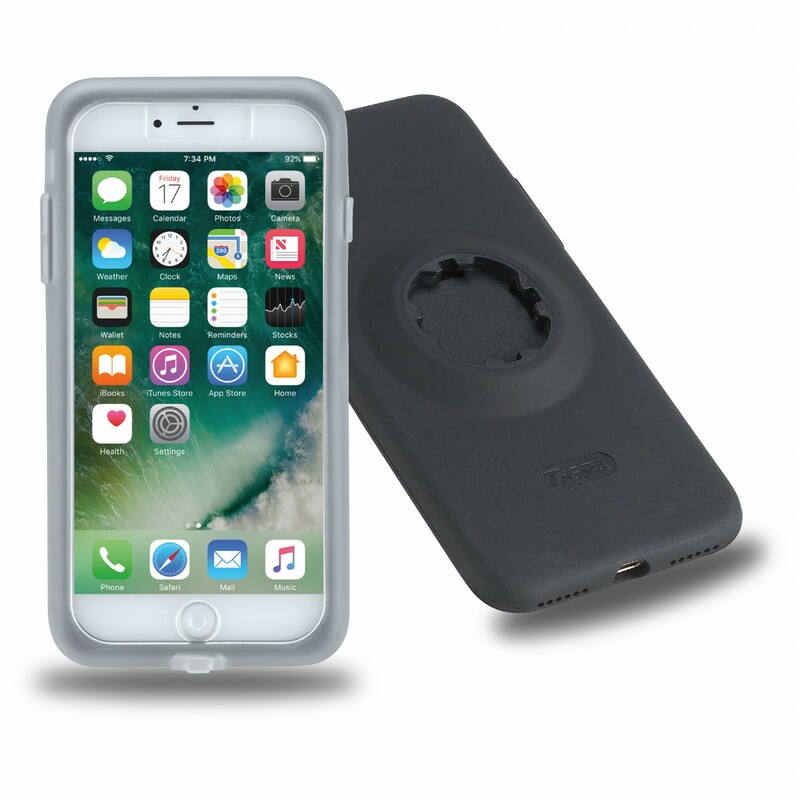 This protective is compatible with iPhone 6/6s and includes the MountCase and a RainGuard protective rain cover. The light case has a composite construction with a strong polycarbonate core and a soft thermoplastic shell. Of course, all the buttons can still be used with the case on.